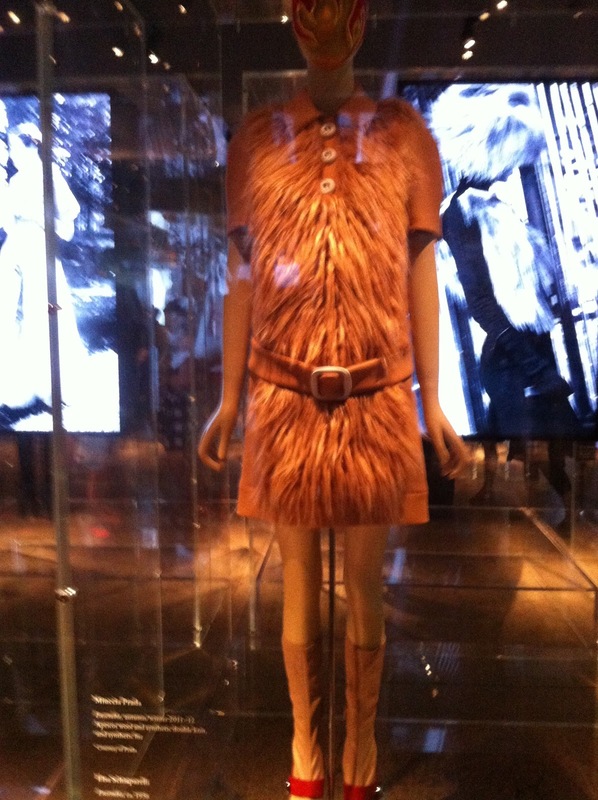 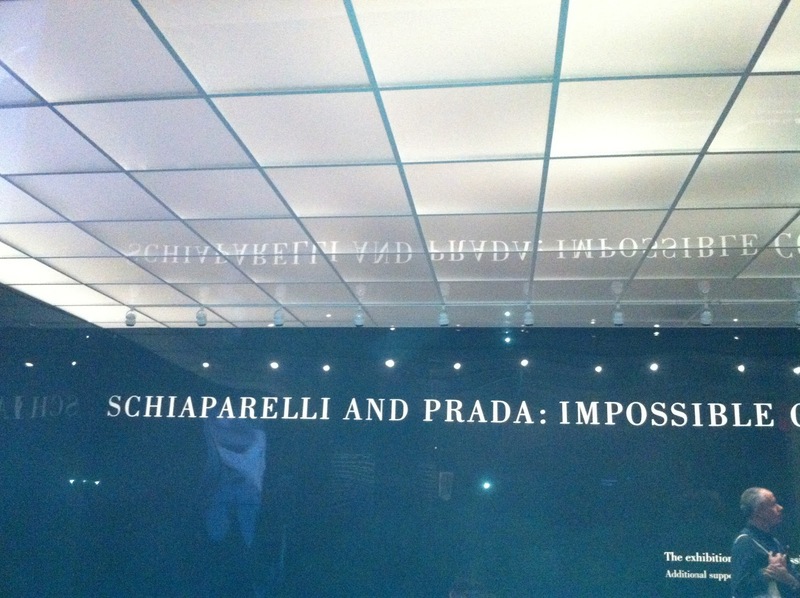 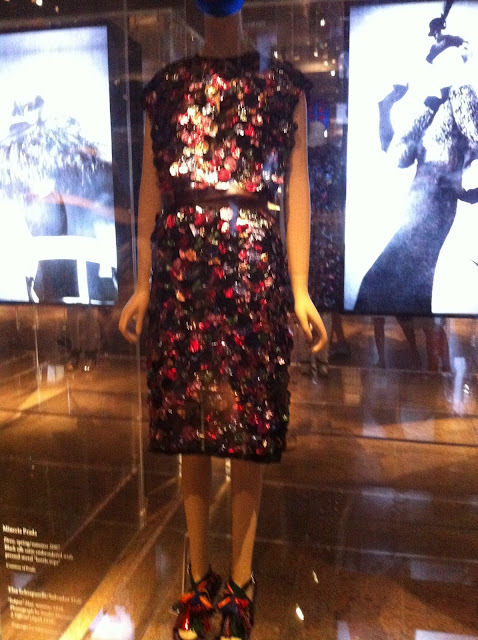 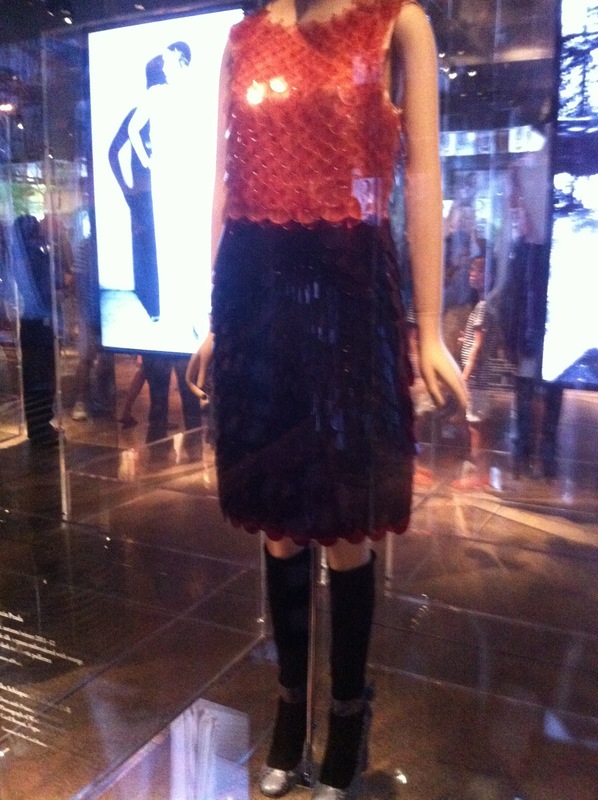 This Friday I attended the Schiaparelli And Prada fashion exhibition at the Metropolitan Museum. The last day was today the 19th of August. 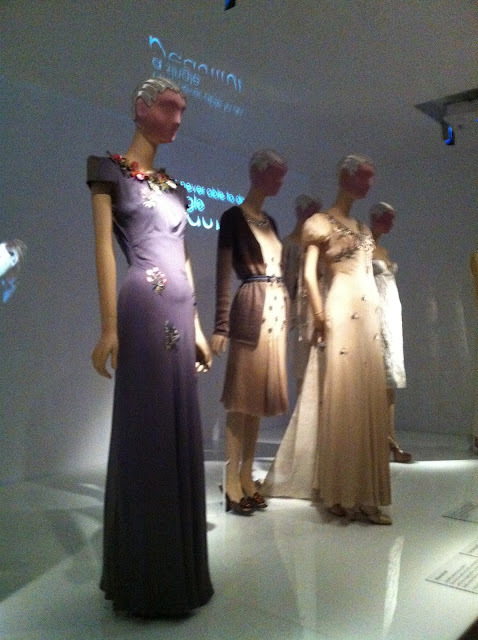 It consisted of multiple showrooms depicting the similarities between the two designer's aesthetics and designs. 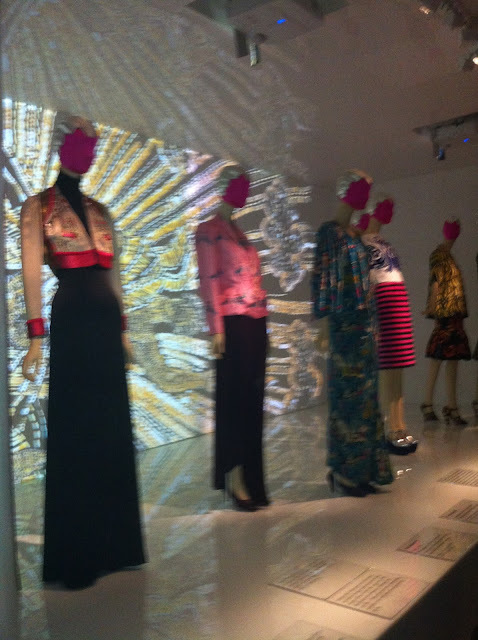 Two rooms had a video clip playing conversations of the designers talking about their inspirations and how they evolved as designers.